Tonight DJ Forrest is performing for a lovely couple at Las Velas in Houston. This elegant venue has a ton of character and is a perfect place to have a fun, classy event. 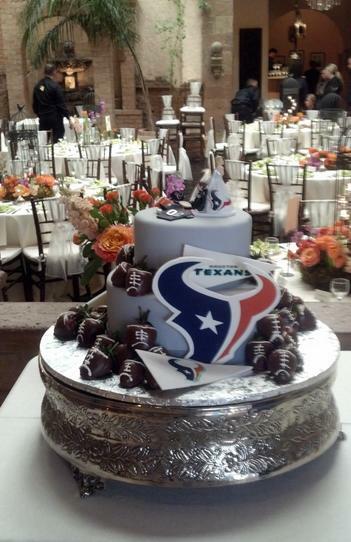 Also, you know you are in good company when your groom has a cake like this! !